WANT TO LAUNCH A KINGDOM BUSINESS? Let me show you how. 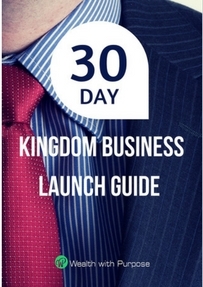 In this eBook I share with you some of my favourite strategies for launching a kingdom business. It will provide you insights into the core business areas you need to deal with in order to have a successful business launch.